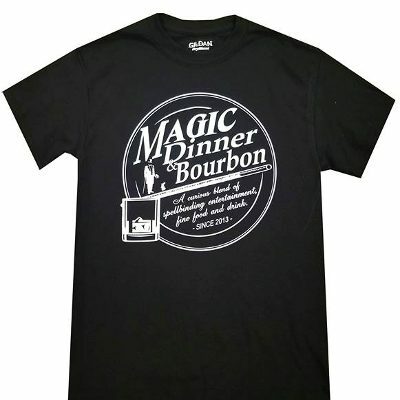 Give the Gift of Magic Dinner & Bourbon! 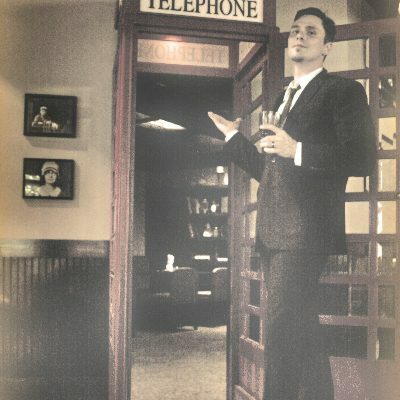 Reserved Seating, price is per person. 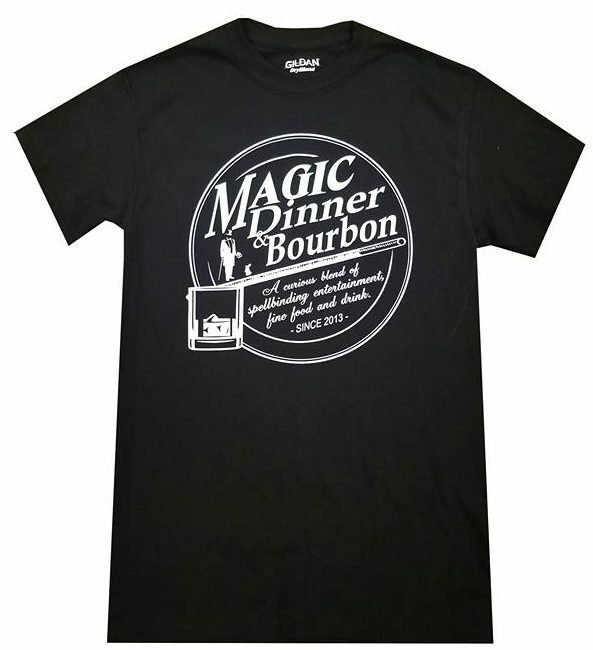 The official Magic Dinner & Bourbon T-Shirt!